The College Years is a look deep into the vaults of The Sound of Young America. Take a journey with us every week as we post a new program from our salad days. 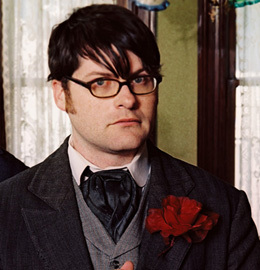 In this episode, Jesse recalls an interview he and Jordan conducted with Colin Meloy, singer/songwriter of The Decemberists. They have a fun Russian-themed question contest with a fan, and Meloy assures us that The Decemberists are a fairly attractive band despite what Pitchfork.com might say. Their new album, The King is Dead, is available January 18. 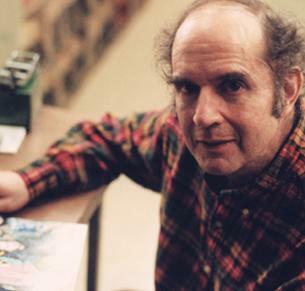 Then Jesse interviews Harvey Pekar, best known for his autobiographical "American Splendor" comic series which was adapted to film, starring Paul Giamatti. They discuss "American Splendor" in all its incarnations, including the possibility of Rob Schneider playing Pekar.